***IT'S A HEMI!! 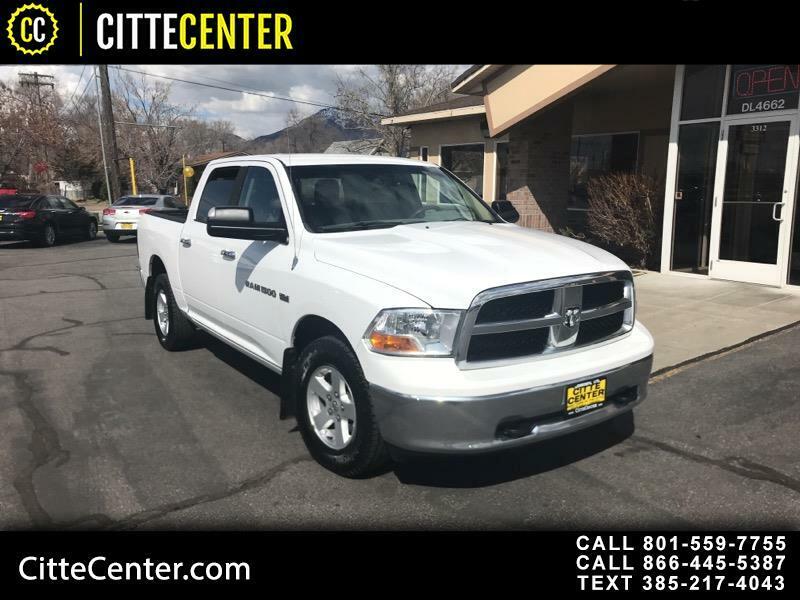 *** CREW CAB, 4X4, TOW PACKAGE, ALL POWER OPTIONS, POWER SEAT, RUNS AND DRIVES GREAT. SUPER DEAL! !